Cooper 54 .243 Win caliber rifle. 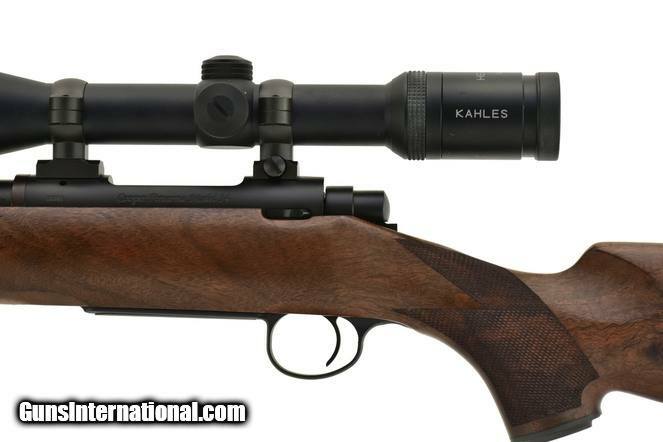 Classic model with Kahles 3-12x scope in excellent condition. A premium grade rifle.